Sharon Beckett, our CEO, was delighted to be amongst three people in the ‘eye’ world awarded in the Queens New Year honours 2019. The British Empire Medal is in celebration of the work of Sight Cymru and Sharon explained that this is very much a team effort. Staff, volunteers and trustees of the charity work incredibly hard to help prevent avoidable sight loss but also to change the lives of those who lose their sight. 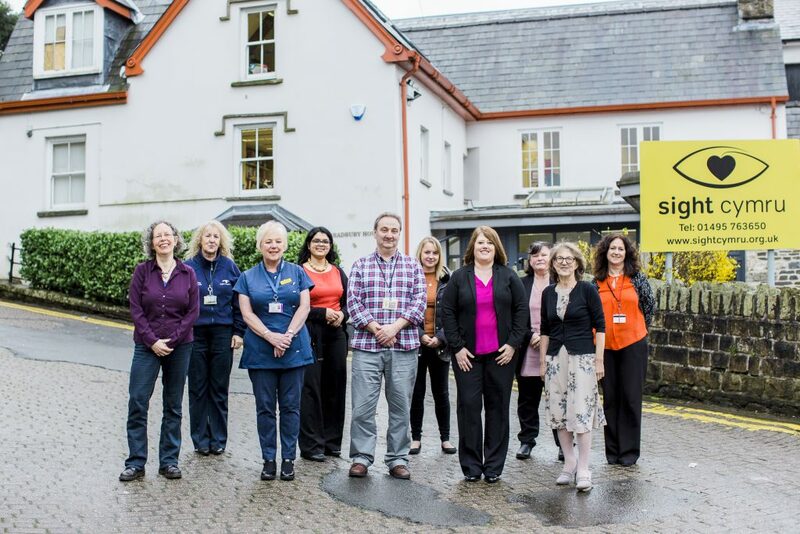 A range of services are delivered including Rehabilitation to enable people to stay independent, Welfare Rights to enable people to buy in additional support they might need, a Resource Centre with specialist equipment in Pontypool and an education scheme that prevents avoidable loss of sight.